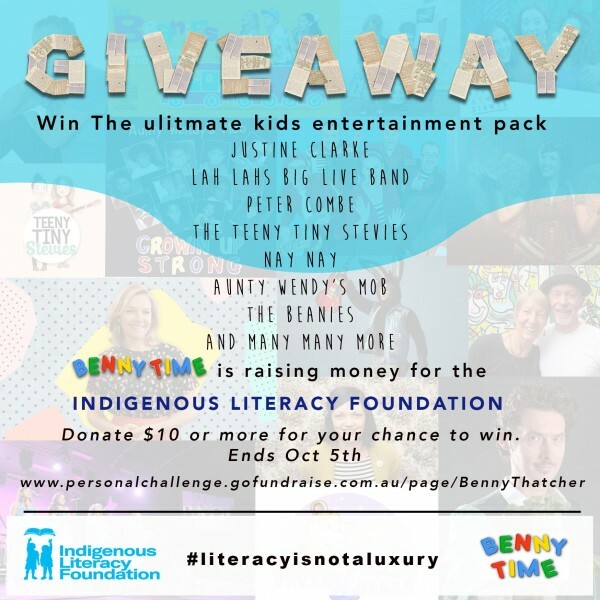 For the month of September I will be raising money for the Indigenous Literacy Foundation. 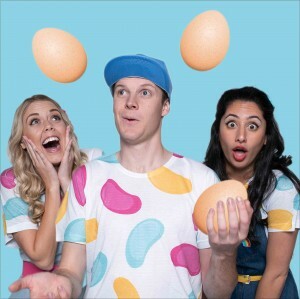 All donors will go in the running to win the biggest kids entertainment prize pack ever, including Justine Clarke, Peter Combe, Lah Lah’s big live band and Teeny Tiny Stevies. Plus many more prizes over the month. For your chance to help out and go in the running just follow the link and donate $10 or more. Thanks for your support. Makin’ a racket with King Bunny. 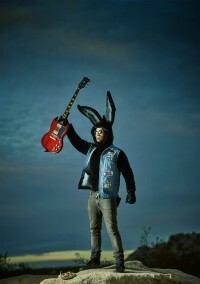 Andy Walker, the man behind the furry ears, speaks at length about his project Bunny Racket, the string of extraordinary musicians who have leant their skills and how amidst all this talent, he still feels like King Bunny. Tiptoeing on the shoulders of Giants. I give you Meg, Lee and Vee. 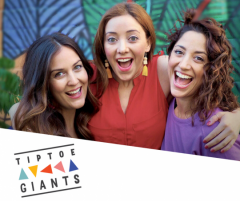 Tiptoe Giants have landed on the scene with a deeply authentic offering for a debut. An album that speaks directly to the child, and highlights all three members diverse music and arts backgrounds. In this interview, sisters Meg and Lee and friend Vee, get the chance to speak at lengths about who they are, why they are, and why this means so much to them. How do you find the words to explain what’s happened in London to your kids? 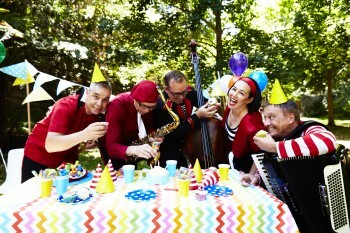 Tina Harris, otherwise known as Lah Lah from Lah Lah’s Big Live Band, and Benny Thatcher from Bennytime join Shevonne in the studio to talk about how they approach it, with ideas sparking from an article written in the UK. 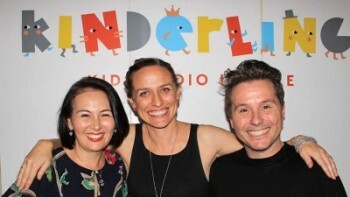 In this special holiday episode of The Parent Panel, musicians Angie Whoand Benny Time put down their instruments to dive into how the week has fared for grown ups with little people. 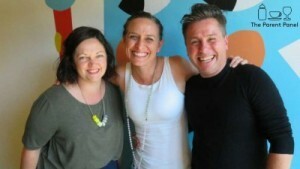 With host ShevonneHunt the panel discussed, analysed, and used their worldly parental wisdom to answer the following questions and ruminate, debate and cackle their way through their answers. 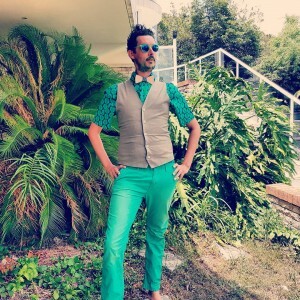 No Stone is left unturned when in the hands of the deftly talented Luke Escombe’s fruit and veg parody, The vegetable Plot. A world where vegetables are more than simply things found in the ground, but rather, exciting, intelligent beings, inviting and enticing us to be a part of their goodness. 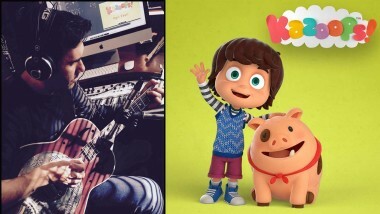 Today on parent time I speak with songwriter and co creator of the children’s show Kazoops, Scott Langley.